Scott Frank of Bow and Arrow obeys the rule of the Loire. For him it involves sourcing the right vineyards and farmers who understand his requirements for grapes that pack fruit and acid in equal measure. In the past we’ve enjoyed his peppy Melon de Bourgogne (Melon) grown on the cool soils of the Johan Vineyard; the red-fruited Cheverny-alike Rhinestones and a dark punchy Gamay. We have just received Air Guitar, a blend of 60% Cabernet Franc and 40% Cabernet Sauvignon (from the Borgo Pass Vineyard). This is cool climate fruit grown on clay and sedimentary soils, destemmed into macrobins for fermentation before going into used oak puncheons for ageing. Stylistically, this sappy red is reminiscent of the wines from Anjou-Villages. Light on its feet it is aromatic with lifted red fruit, pepper and graphite aromas and delicious acidity to keep the wine fresh on the palate. There’s a new wine called La Chenaie, being Sauvignon that originates on the mixed Jory, Gelderman, Ritner soils of the Eola-Amity Hills. Chenaie takes Sauvignon to a very different place with numerous nods to Alexandre Bain, Sebastien Riffault and Thierry Puzelat. The grapes are destemmed, but undergo a two-day maceration before being pressed into puncheons. The ferment is totally natural and there is no batonnage or racking of the must (the wine eventually spends around 10 months on the lees) and is bottled without filtration and minimal added sulphur. The palate is extraordinary and develops intriguingly in the glass. Texturally, it carries weight and depth without being ponderous, and is aromatically reminiscent of stone fruit (apricot), guava, mint, dried spice, with a whiff of Rum Agricole. Sounds like cocktail, but is, in fact, terrifically vinous, fleshy and mineral expression of Sauvignon. 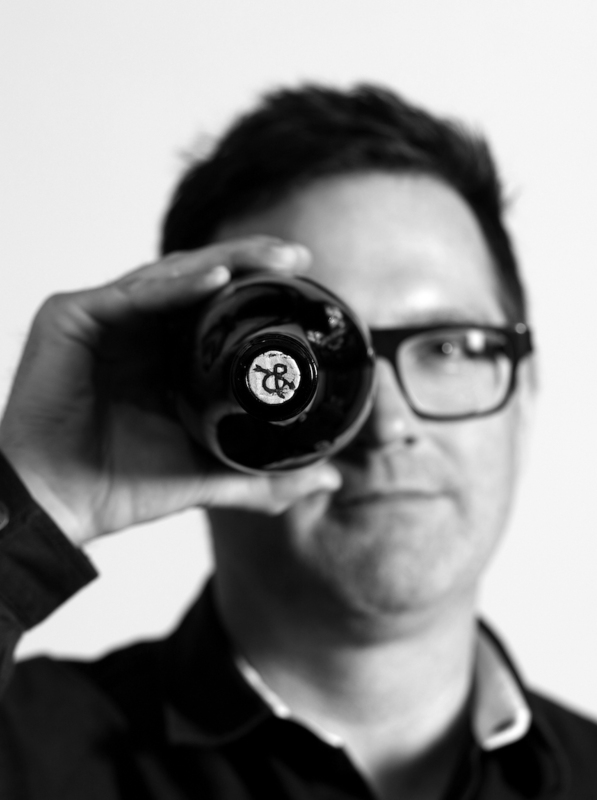 As we know, Kelley Fox makes profound and eloquent Pinot Noirs that ventriloquise their respective vineyards. The wines have their day on their day, are occasionally reserved, and need coaxing. Time and patience reward them and the transparency of the wines showcase the terroir of the vineyards. Maresh Pinot Gris is almost flirtatious, a bonny pinkish/rose/skin contact wine fermented in concrete amphora. Maresh is a special place with a wild energy that manifests in the burgundy-hued, sanguine, medicinal/earthy Pinot Noirs, Mirabai and Maresh. The Gris, also on unrooted vines, has some of the Pinot limpidity, though is brighter and less hazy. The nose suggests fresh strawberries, perhaps a hint of blood orange and fresh-cut watermelon and the textural component comes from the jory soils of the vineyard itself, the grape, and the amphora that shapes and holds the wine during its maturation. With air one tastes stone fruits, crunchy rind and a gentle rasp of pepper. 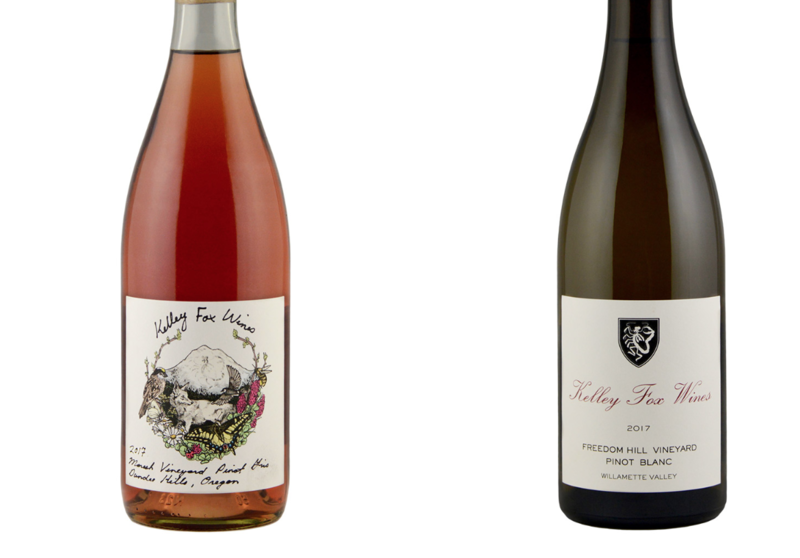 Kelley has also turned her hand to white wine making (a not-so-secret passion of hers) and, to that end, has produced a truly world-class Pinot Blanc from the Freedom Hill Vineyard. Located in Polk County, some four miles west of Highway 99W and five miles northwest of Monmouth, Freedom Hill Vineyard occupies a gentle southeast slope. The elevation is 350’ to 600’, allowing for cold air to drain to the valley floor yet low enough to benefit from heat radiated from the valley. The soils are sedimentary, uplifted seabed, and among the oldest in the region. The distinctive character of this well-drained Bellpine soil coupled with the microclimate and meticulous farming practices, provide the preconditions for wines of considerable structure that age exceptionally well. Kelley whole-cluster presses the grapes, fermenting with ambient yeasts in neutral Burgundy barrels. The wine subsequently undergoes a full malolactic which lends it yet further texture. The resultant finished wine has a transparent brilliant pale, lemon yellow with a hint of green colour. 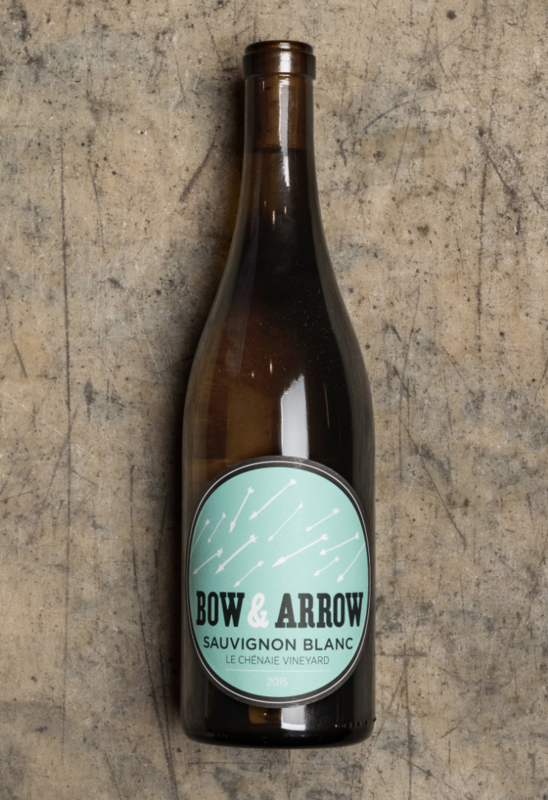 The nose is full of ripe citrus fruit and white and yellow flowers with a suggestion of buttermilk. The texture is rich but not heavy. Excellent rippling acidity, very clean on the palate, and long lacy finish on the back of the apple and citrus spine make this a stunning example of a grape that rarely attains any great quality, other than in Alto-Adige and occasionally in Austria.